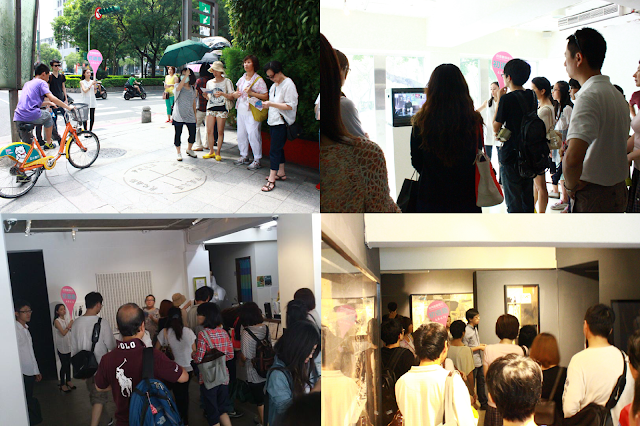 台北藝術產經研究室 Taipei Art Economy Research Centre: 【2013 Gallery Week 畫廊初遊趣】 台北小巨蛋路線 成功!! 【2013 Gallery Week 畫廊初遊趣】 台北小巨蛋路線 成功! !